These days hair colour can be an absolute minefield, how do you know what to ask for, what the options are and if they are even possible? Many of the images you see on social media require multiple visits to the hairdressers to be achieved. We will go on a journey together, we will always be realistic about what we can achieve and will never do anything to compromise the integrity of your hair. 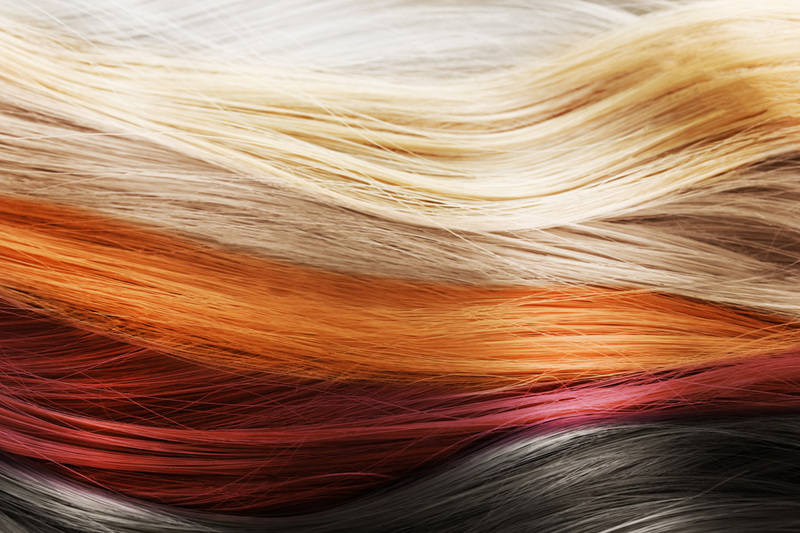 It is important to us that we meet your colour expectations in both time and price. Q: Why do I need a Patch Test as I have had my hair coloured for years and have always been fine? A: Regardless of how many years you have had your hair coloured, you can become allergic at any time. A reaction can be anything from mild, to worse case, fatal and we would never ever want to take that chance because we care about you. Colour grown out and you now have roots? Have you ever thought of toning those ends down to achieve a more melted colour? Or perhaps you would like to pop those ends with a more vibrant colour? Options are endless and are kind on your pocket as well as the integrity of your hair. If you like the idea of great condition with no ammonia then you will love our new colour masks plus POP XG and Guy Tang hair colours. From natural to pastel right through to fluorescent, the bang on trend colour options are endless and can last for weeks. Lighten your hair with a few face framing highlights. Different tones can be extremely flattering yet won’t take too long or break the bank. You don’t always need a full head of highlights. On trend this summer are multi-dimensional tones. Colour Contouring and Babylights will enhance or soften facial features. Light and dark tones will compliment more olive skin whilst low and highlights will look beautiful on fair skin. Less is more and these quick and easy methods make a plain colour stand out from the crowd. Ultimate condition will result in your colour lasting longer. Apply a weekly treatment at home or book in for a treatment in salon, for summer hair with ultimate shine. Prices start from just £10. Remember your colour care regime at home. Use good quality colour protecting products recommended by your Coco’s stylist and visit the salon for regular colour refreshes to keep your hair bright and beautiful.